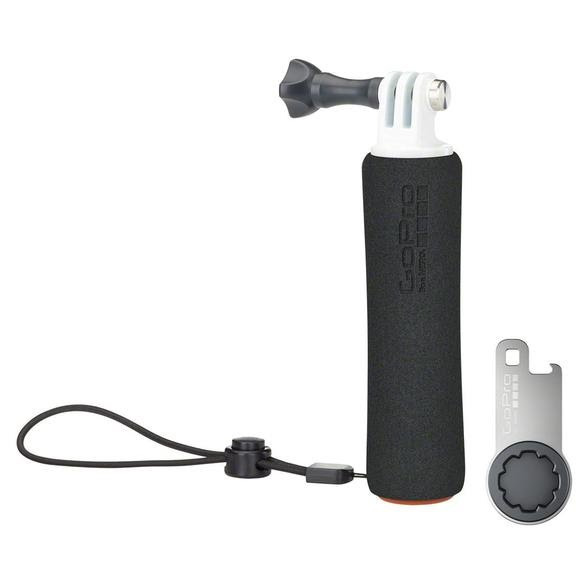 GoPro's Limited Edition Surf Bundle includes all of the essential GoPro accessories for any surfer or lover of water sports. Capture awesome persepectives of you and your frineds in the water! GoPro &apos;s Limited Edition Surf Bundle includes all of the essential GoPro accessories for any surfer or lover of water sports. Capture awesome persepectives of you and your frineds in the water!